If you like our show, then check out www.ducksnpucks.com for more local news about your Ducks! 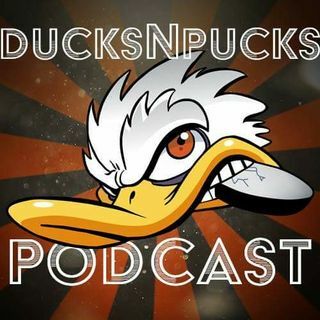 A podcast covering the Anaheim Ducks and NHL! Check out our blog at www.ducksnpucks.com for local news about the Ducks! We also answer fan questions! To have your question answered on our podcast, please us a message at Twitter @ducksnpucks or Facebook www.facebook.com/ducksnpucksblog. Please only serious hockey questions!